Who doesn't want to look like a superstar and receive admiration from people around? The right look can increase your self-esteem, showcase your individual fashion and make a lasting impression. Especially for the special days in your life like birthday, anniversary, Valentine's day etc., one has to look good. The overall look of a person hugely depends on the attire and the way you carry it. All this involves time and money. But if you think that you can only look your best by spending at peaks, think again! The famous and well-established brand Lee.com always comes up with amazing outfits for men and women at the most reasonable prices. Jeans are never out of fashion and if you are thinking of wearing a stylish jeans this Valentine's day, you must check out their special date night collection. Let's check out some of their specials! Easy Fit Frenchie Straight jeans is available in Black and Americana shades. 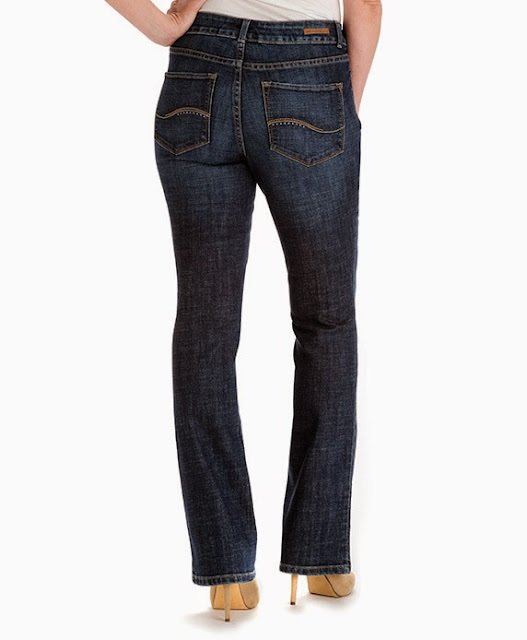 This straight leg and lower on the waist jeans can enhance your personality by highlighting your assets rightly. Curvy Fit Alanna Bootcut Jeans are given all the right updates. The perfect blend of modern style and innovative comfort await! 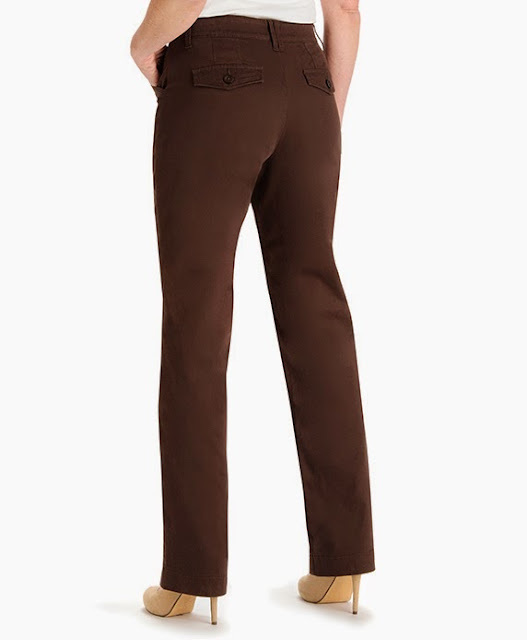 If you are a fan of straight leg pants, then you must check out Comfort Fit Kassidy Straight Leg Pant. These pants with enough stretch might just be the best pants you'll ever wear! In addition to the wonderful jeans styles they offer, Lee.com has now come up with Vintage Tee Collection. Designers across the globe collaborated to create an extremely rare and limited edition collection of tees. Snag your favorite tees from this exclusive collection of Lee.com. We hope this small glimpse of collection from Lee.com helps you make your shopping easy! Happy Shopping! You must! The tees are unique & good!